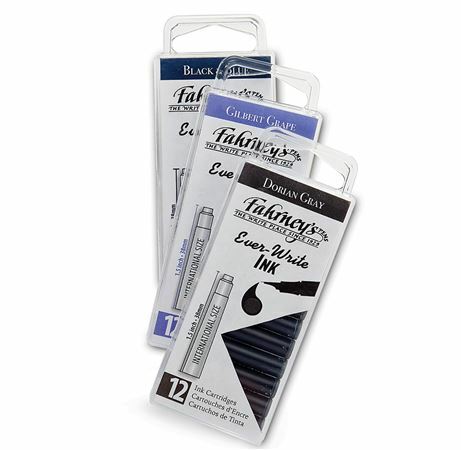 Order your Fahrneys Ever Write Ink Cartridges 12pk today from FahrneysPens.com. Fine Pens, Refills & Luxurious Gifts – great prices & fast shipping. 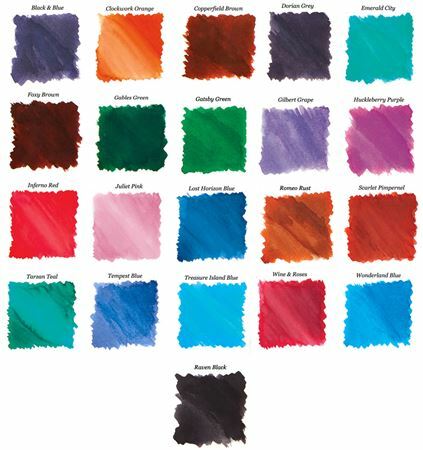 Experience the smooth flow and vibrant colors of Fahrney’s exclusive Ever-Write Ink. The revolutionary ink formula lubricates and protects the nib and ink feed to reduce clogging. Our ink also resists drying when the cap is off the pen, yet dries fast on paper. The many colors of Ever-Write Ink provide excellent coverage and will satisfy your every writing mood to “keep the ink flowing”.